Our topic is called Big City , Bright Lights . 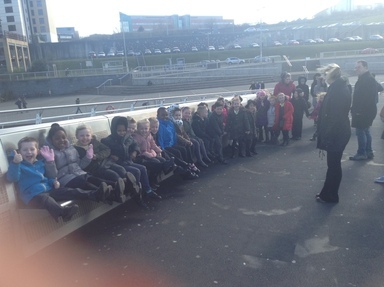 As part of this topic we have been on a trip to the Quayside in Gateshead and Newcastle. We visited the Baltic where we viewed the city skyline from the viewing deck, what an amazing view and so many things to see! 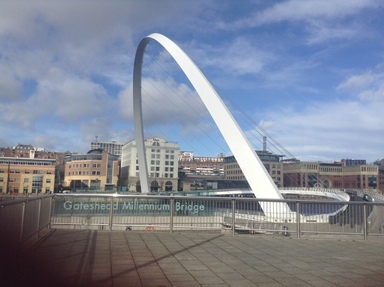 We also visited the sage and took a very windy trip across the Millennium bridge to Newcastle. In history we have been learning about the great fire of Gateshead this was a very serious fire that caused a lot of damage spreading to both sides of the river. 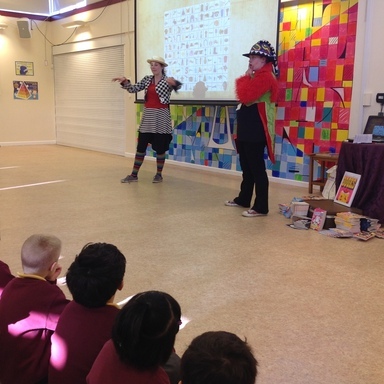 Seven stories have also been to visit us this week in school, as it was World Book day on Thursday. We all got dressed up as a book Characters. What fun we had!